Congratulations on your upcoming wedding! We’ll help make your big day beautiful and stress free with our premiere selection of wedding rentals to help create the wedding of your dreams. 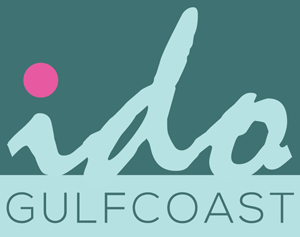 We offer Gulf Shores wedding rentals, Orange Beach wedding rentals, Fairhope wedding rentals and wedding rentals to other areas on the Alabama and Florida Gulf Coast.